Hoop Dreams… a way of life. a state of being. 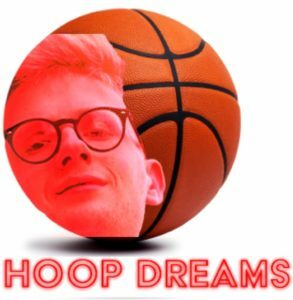 Hoop Dreams is about achieving your dreams through hooping. those who adhere to Hoop Dreams are former followers of the “Ball Is Life” philosophy. here we have Andy and Frankie Tricks, (A&F Tricks). having HOOP DREAMS.